Government Issued pistol belts are offered in attractive. 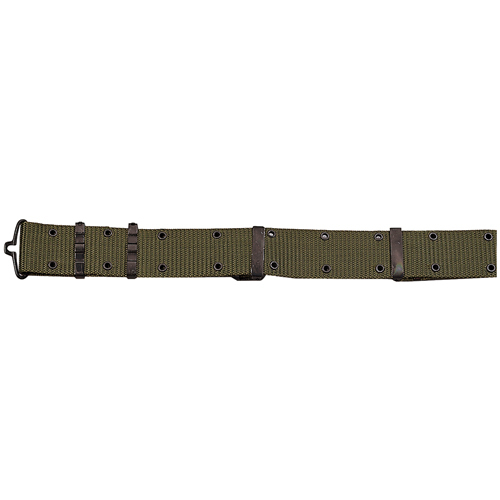 These belts can be combined with any type of trousers including the BDU pants. Attractive white pistol belts come with an array of valuable features including the metal adjusters and quick release buckles. The belts come in three different sizes namely Medium, Large and Extra Large. The adjusters ensure a snug fit and make it extremely easy for the police, military and security personnel to carry their pistols hands-free. 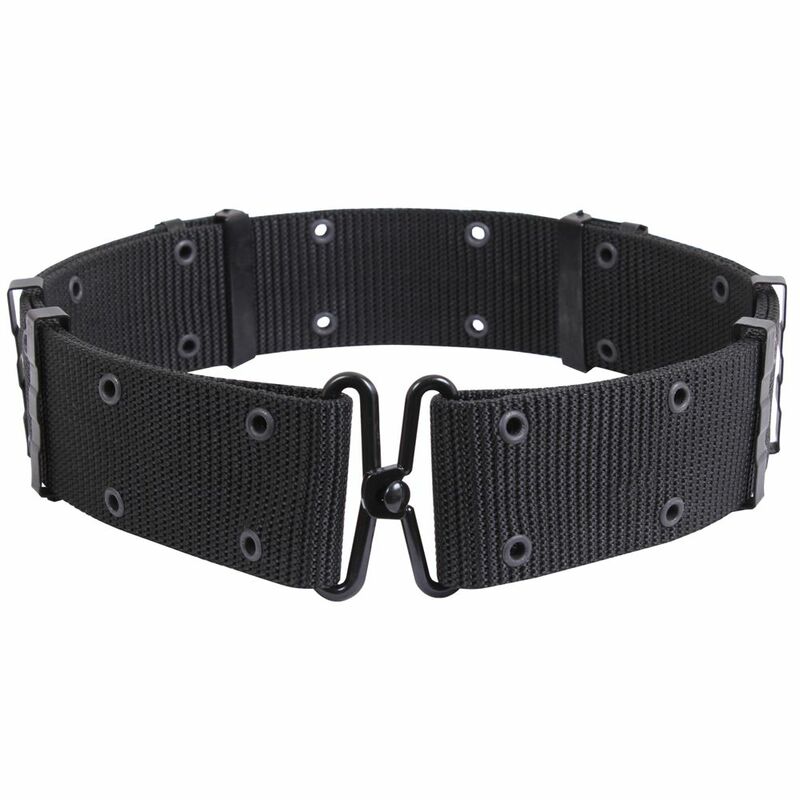 The belts are offered in sturdy, long lasting heavy duty nylon fabric. Measuring 2-1/4 inches in width, the white nylon belts offer enhanced value for money.